How familiar is the Broker with the film industry and the unique terminology of film production? In the event of a claim, will they be able to understand the circumstances of a loss and communicate the details to the insurance company to obtain the most favourable and efficient claim settlement? Can your broker ensure that your production insurance needs are identified? 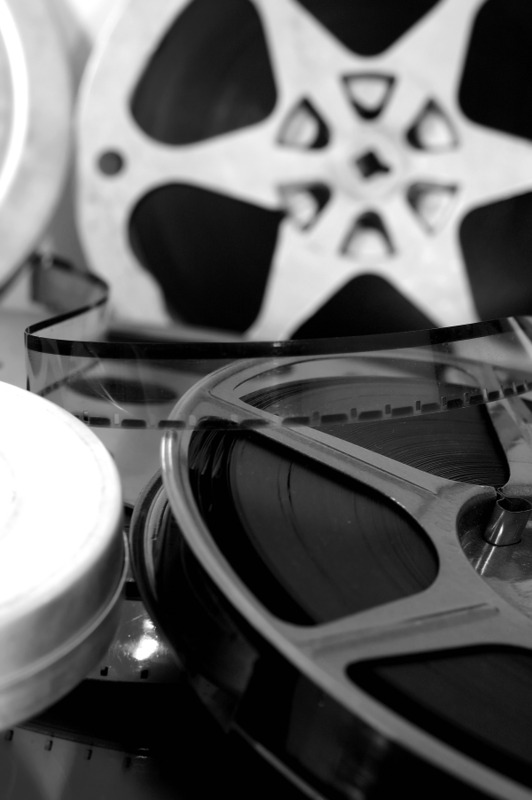 Does your broker have experience insuring films? If so, how much? Do they deal with producers on a daily basis? Specialize in entertainment insurance so that they know how to craft an insurance program that best suits your unique requirements, based on thousands of productions insured. Provide the best premium quotes each time: a large client base and a significant volume of premium results in leverage with insu, we can negotiate low cost premiums. - broad coverage prevents gaps in coverage - uninsured claims are remote. 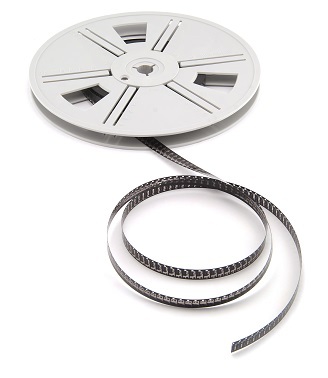 - we know the insurance requirements of bond companies, broadcasters and distributors. This means that the insurance component of securing locations, equipment and finance is simple and fast. - same day service for certificates. - Coverage extensions confirmed the same day. - easy to do business with.